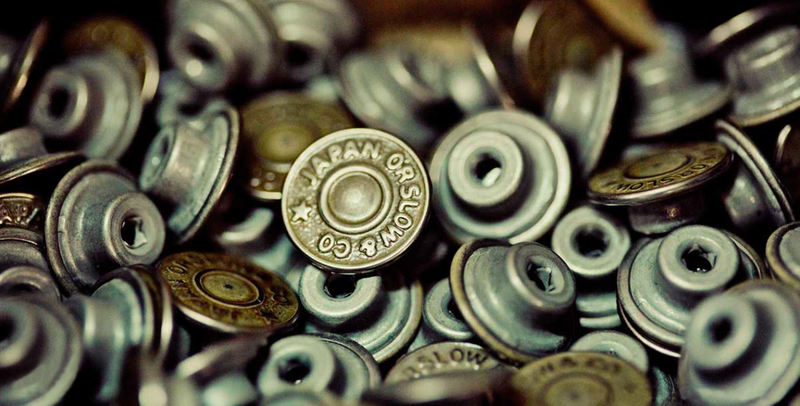 orSlow was founded in 2005 by Ichiro Nakatsu of Kobe, Japan. Since its inception, the brand prides itself on a slow production process – slow in this case is less about consumption and more about the careful hand that constructs the denim. The brand positions itself as an antithesis to a fast-moving modern society and fashion industry. 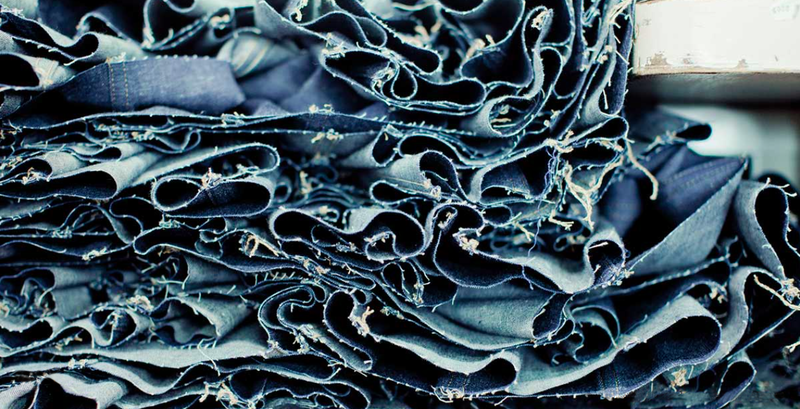 Instead, it looks to a careful and considered approach to its products in today’s denim industry. orSlow’s collections are characterised by modern interpretations of 19th century workwear items. Stemming from US Heritage and military-inspired clothing and accessories, the brand strives to combine old-style clothing with original arrangements, thereby adding a softer and more easily worn feel to their roughness. 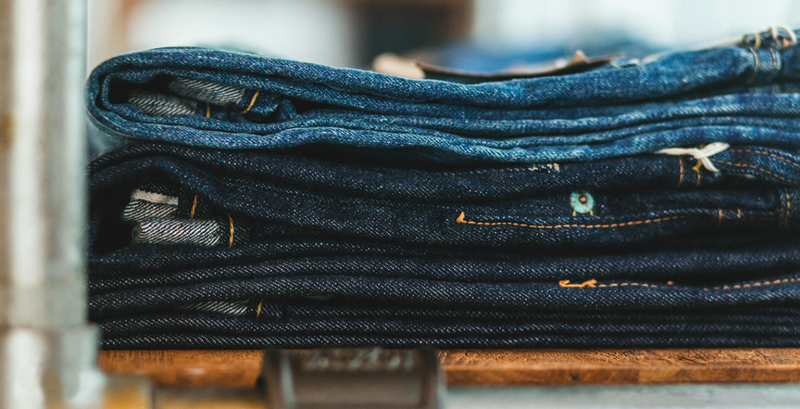 What makes the brand so respected among denim enthusiasts is their consistency towards heritage, offering the best quality garments available at the highest level of historical accuracy. 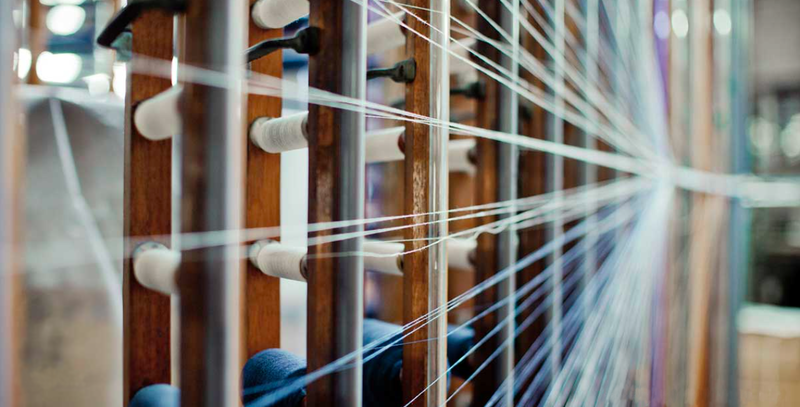 The machines utilised to construct orSlow’s famous selvedge denim are the same one’s used over 60 years ago in Japanese textile factories, thus making the weaving pattern and texture extremely unique and sought-after. 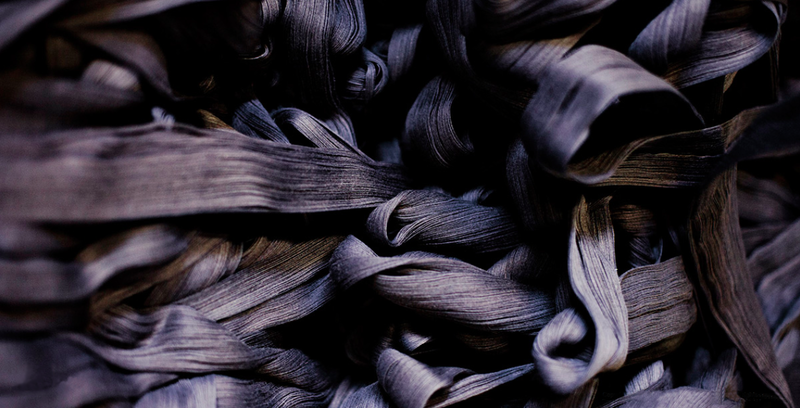 Additionally, the brand develops it’s own original fabric to maintain a consistent quality amongst seasonal collections. The brand demonstrates a hands-on approach to the design process, creating pieces that convey a human touch with old handcrafted techniques, thus offering an eternally classic feel. For Autumn/Winter, our first collection with the brand, we felt the Ivy League 107 Slim was one that would suit our customer base in terms of denim. Available in two styles (The One Wash and Two Year Wash), the 107 have a remarkably similar handfeel to a pair of vintage Levi’s 501’s. The shape takes inspiration from an archive pair of Levi’s 505’s, giving a slightly slim, tapered fit. They’re cut from an impressive 13.5oz white selvedge Japanese denim with a brushed, neppy finish. Signature details are aplenty, with oxidized rivets, zip fly and a vintage style waist patch. Other products completing the collection include a U.S fatigue pant, chambray work shirt, indigo dyed tee and a reworking of the iconic denim trucker jacket. The collection delivers an artisanal quality to each garment, featuring authentic details that have been inspired by the workwear aesthetic. orSlow has been a brand on our radar for quite some time. Since Garrett opened the store back in 2007, denim has always been the core focus through which our brand variety and aesthetic is based on. Going through a difficult recession made that focus a little more challenging, with some more commercial brands taking the majority of space in the store. When buying orSlow nearly a year ago, we decided to revert to the store’s roots and invest in a brand that exudes quality, craftsmanship and a value proposition that our customer’s can recognise. orSlow believes that if something’s worth doing, it’s worth doing well. These are products made to last the test of time and we believe they’re a worthy investment. The Autumn/Winter 2016 collection is now available in-store.